Public relations is all about maintaining a brand image as perceived by the public. That brand can be a company, product or even a person. When your client is a person, things can get complicated, as human nature is intrinsically unpredictable, sporadic and impulsive. Put a person in the public eye, and those tendencies are magnified for the entire world to see. So, when celebrities have meltdowns, or rants, or public feuds, it’s up to us talented public relations specialists to ensure their image isn’t permanently tarnished. Miley Cyrus – These past few months have been a whirlwind for the former Hannah Montana star as she has undergone a serious rebranding effort. The former Disney Channel star began her transformation by cutting off her hair and bleaching it blonde, an effort that seemed innocent enough, while clearly making a statement. She then released her single “Can’t Stop,” did a highly controversial performance at the 2013 VMA’s, and the rest is history… So where does all this leave Miley as far as branding is concerned? Well, I’m not really sure, and neither is anybody else, for that matter. We’ll just have to wait and see whether or not her rebranding efforts are going to continue to evolve. 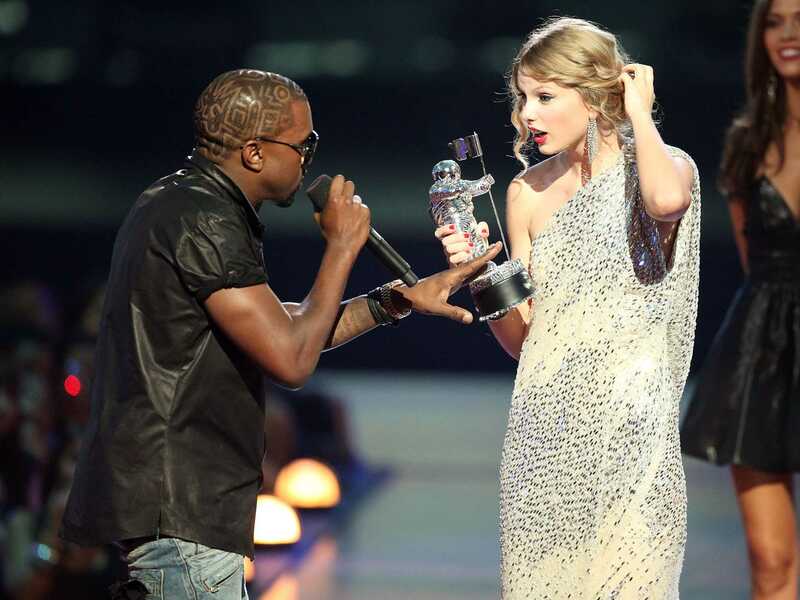 Kanye West – From Twitter rants and feuds, to jumping on stage during award shows, to bashing presidents, Kanye West has no problem saying what’s on his mind, a personality trait that would give any PR professional anxiety. He’s not afraid to make a few enemies, and certainly doesn’t care what other people think about him, thus making him somewhat of a PR nightmare. 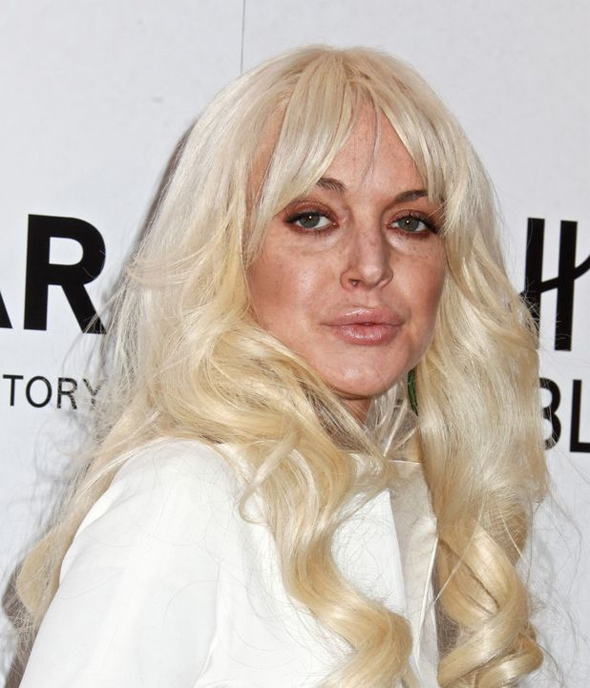 Lindsay Lohan – The world fell in love with Lindsay Lohan when she appeared in “Parent Trap,” going on to appear in my favorite Disney Channel Original Movie of all time, “Get A Clue.” It was after appearing in “Mean Girls” that she began to fall. After several rehab stints, some jail time and a poor hosting job on “Saturday Night Live,” it doesn’t appear that Lindsay Lohan will be coming back into the spotlight for a good reason anytime soon. 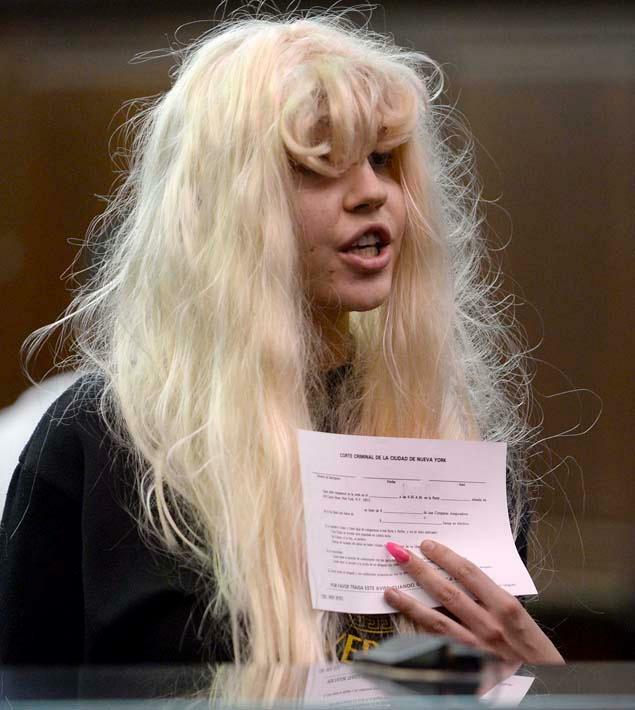 Amanda Bynes – I personally am still reeling with the aftermath of Amanda Bynes’ public meltdown. After America’s sweetheart insulted some people on Twitter, showed up to court in some strange wigs, and posted a few inappropriate pictures on the internet, it was clear the former “She’s The Man” star was going through rough times. There was even some talk about the beginning of her rap career? Regardless, the past few months have been quiet for Amanda Bynes, but it will be interesting to see if she is able to rebuild her image in the future. Previous Post Vine’s Logan Paul and Dave Rave’s Dave visit PRSSA, 10/28/2013, RECAPPED!